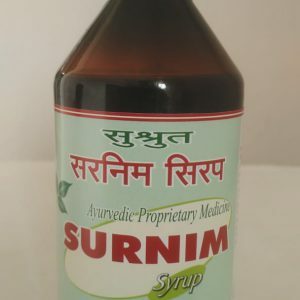 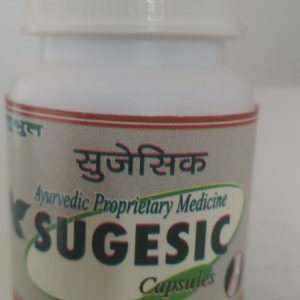 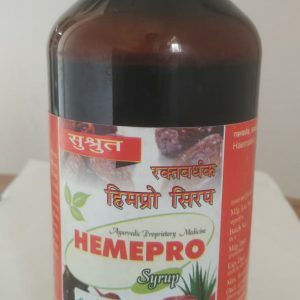 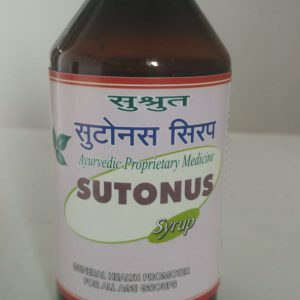 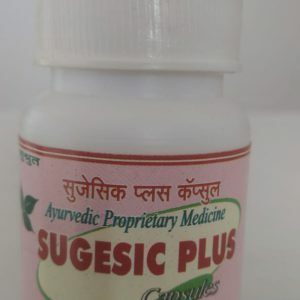 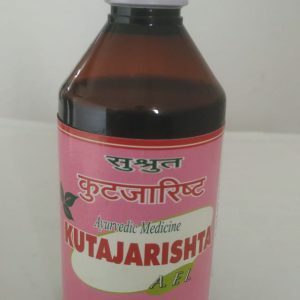 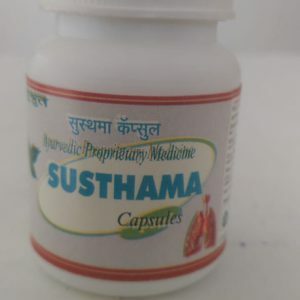 Best remedy for Arthritis, Backache, Pain in Bones, Joints Pain. 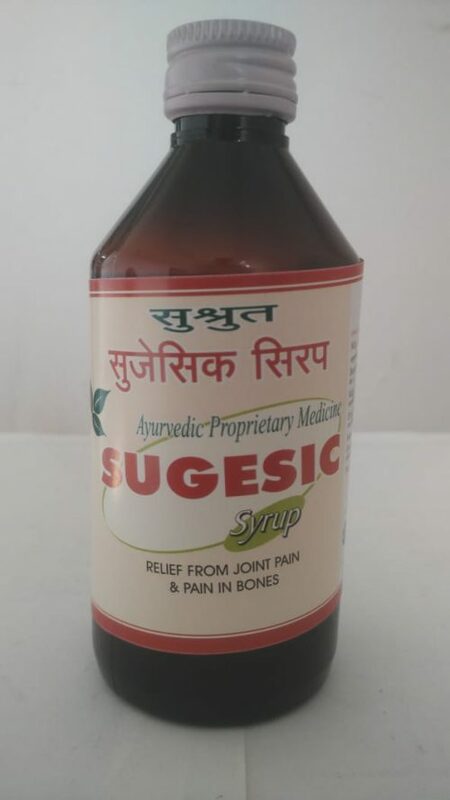 Relieves pain in joints, bones & muscles. 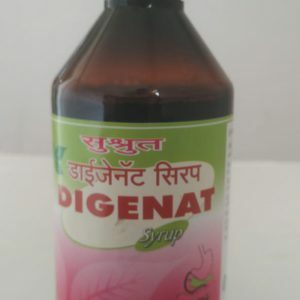 Dosage:2 Teaspoonful thrice a day or as directed by Physician.